If you are looking for the best possible book to give to someone who is seeking or who is unsure about their faith, this is the book. Testimony to that fact is that more than 15,000,000 copies have been sold. It provides documentary evidence for the historicity and validity of the Christian faith in a brief, easy to read form. 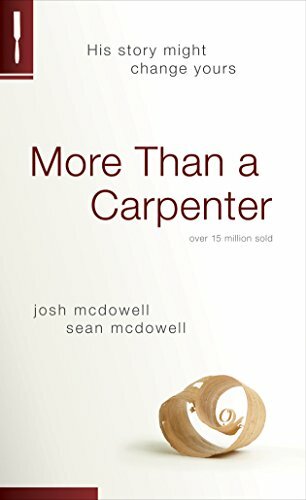 Includes Josh’s compelling personal testimony of his journey from atheism to one of the most sought after college campus speakers in the country.